We supply Sunshine Coast Concrete Services and are your answer to high quality, affordable concreting services for the Sunshine Coast and its surrounding suburbs. We understand how frustrating it is to find reliable concreters, so we decided to change that many years ago. Most of our work still comes from repeating customers and their generous referrals. Jobs large or small are treated with the same respect and attention. 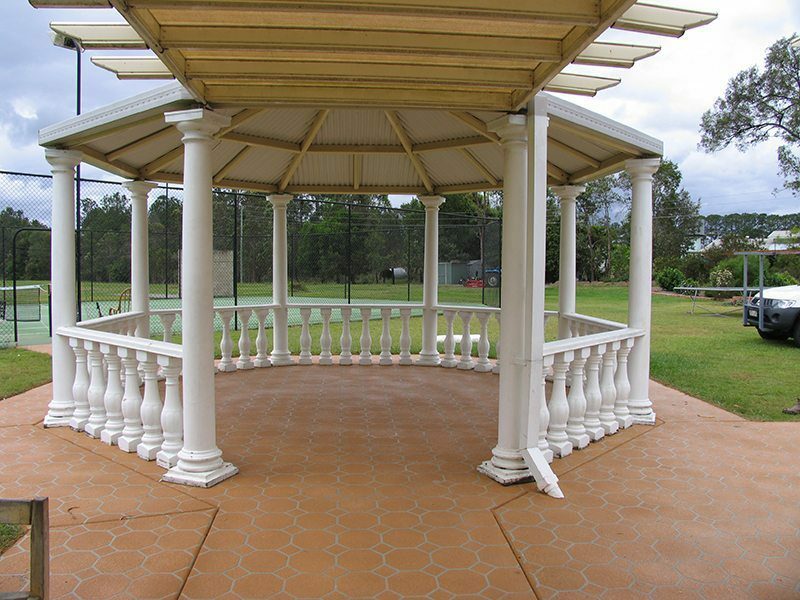 We welcome you to browse through our website to view what concrete services are available to the Sunshine Coast region. 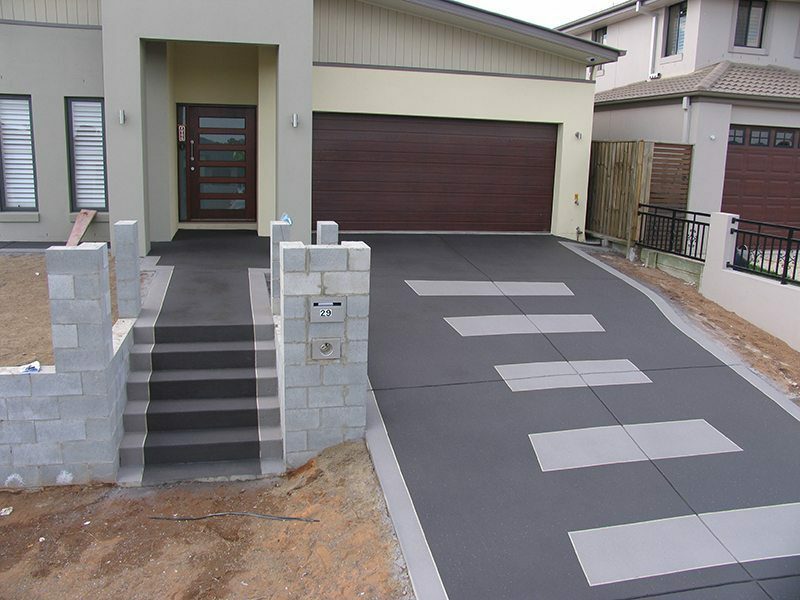 Our Sunshine Coast Concreting team also offer a wide range of ways to finish your Concrete with decorative surfaces for a durable and eye pleasing finish. This Experienced concrete crew are here to guide you through the process of making the right choice for your investment to improve asset value. We are concrete contractors first and foremost and your concrete job will be our top priority whilst it is being undertaken. Fully Licensed and Insured, so don’t stress. Please study our work below, it should give some inspiration on how you can apply different decorative concrete resurfacing products to different spaces around your home. Concrete Resurfacing products can be used internally or externally depending on the application type, and finish required. Choose a classic or traditional style decorative concrete finish to complete your look and feel. Decorative Concrete Resurfacing using a selection of available patterns to create something truely unique. 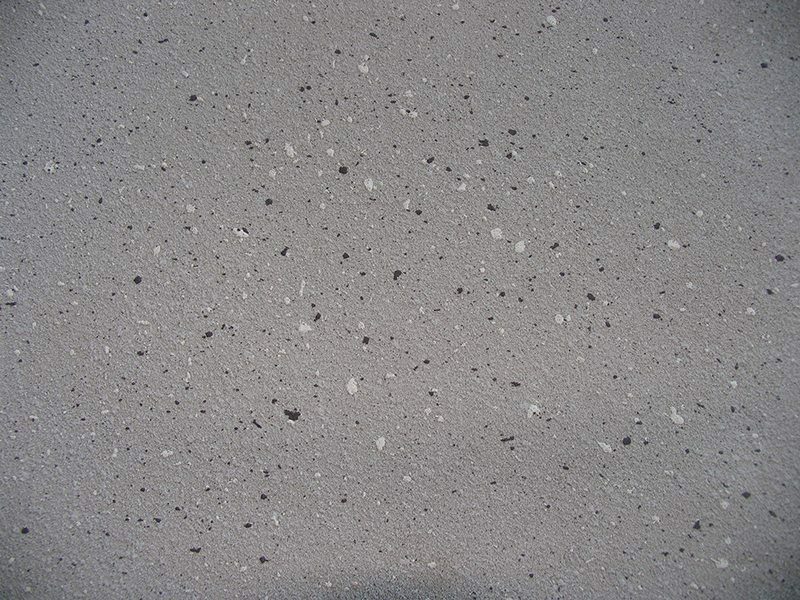 A speckle or Fleck finish can add a real impact with minimal effort. This finish is a favourite among Queenslanders.